In Today's Episode Of Pyaar Ka Punchnama, Is Kartik Aaryan *Really* Dating Ananya Panday? Psst! Want to know the latest gossip that's doing rounds in Bollywood and our coffee table? It gives us great pleasure to introduce you to the newest lovebirds in B-town, Kartik Aaryan and Ananya Panday. No, no, we didn't mean to write Sara Ali Khan. If speculations are to be believed, Kartik and Ananya are dating. As dinner dates and parties are quietly, yet gradually, becoming a constant affair between the two, we can't help but speculate if the Pyaar Ka Punchnama actor has found his lady love. 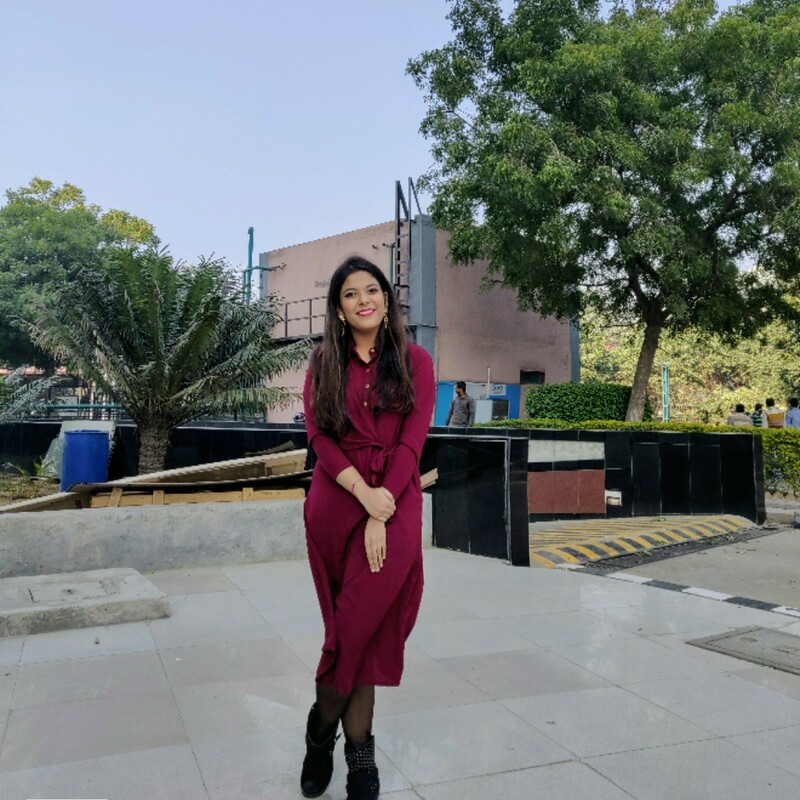 While Kartik is considered nothing less than a heartthrob for millions of women (owing to his chocolate boy yet smouldering looks), Ananya, too, has been consistently in the limelight, thanks to her charming looks and one-of-a-kind style. Kartik and Ananya do make an incredibly good-looking pair, don't you think? However, it wasn't too long ago when Sara Ali Khan confessed that she wants to date Kartik. And who can blame her, right? So, naturally, most of us were expecting Ms Khan to be paired with Mr Aaryan. In fact, at the recently concluded Starscreen Awards, Ranveer Singh decided to take matters into his own hands and played cupid for the two by introducing them to each other. Little did we know that while we were busy hooting for Sara, things had already started brewing up between Kartik and Ananya. The two have been spotted together several times in the past couple of weeks. It was at popular Bollywood producer Dinesh Vijan's wedding reception party where we saw them together for the first time. Kartik had posted a picture from the party with Ananya and Sonakshi in the frame. There were some inside jokes being cracked between the three in the comments, but sadly, the picture is not on his profile anymore. Now, that's a thinker! 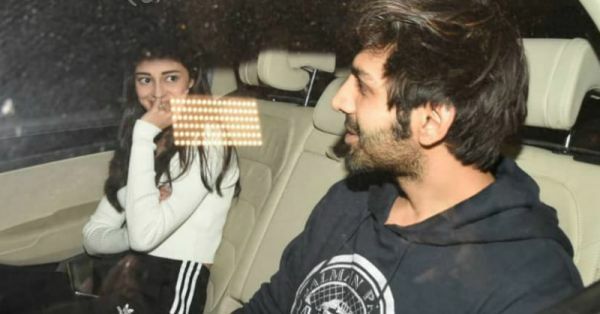 Let's not forget that a few months ago, the news about Kartik Aaryan dating Dimple Sharma convinced us that our hearts have indeed been broken by the Indo-Canadian model. On the work front, Ananya is all set to make her official entry in Bollywood with her debut film, Student of the Year 2, opposite Tiger Shroff and Tara Sutaria, while Kartik will be next seen in Luka Chuppi opposite Kriti Sanon. How excited are you about 2019, now?